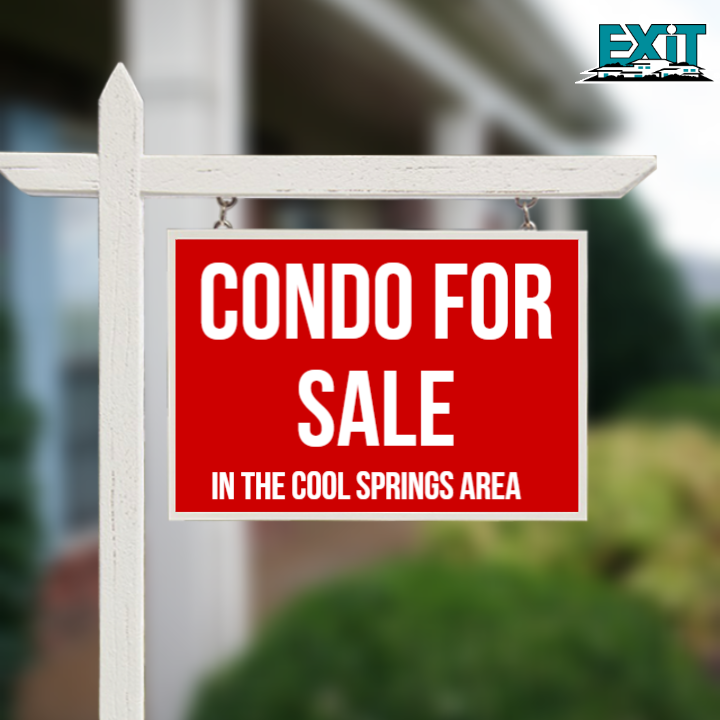 Have you been thinking about joining in the ranks of the easy living CONDO lifestyle? Well, the timing is PERFECT! 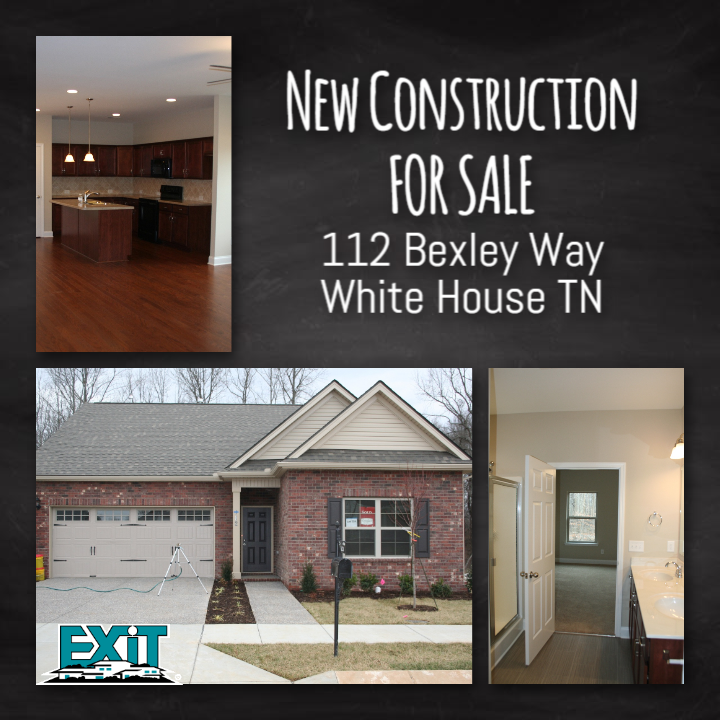 1305 Brentwood Pointe in Franklin TN is available now, and you could move in just in time for the holidays. This 4 Bedroom, 3 Bath condo is in the heart of convenience for your shopping and dining needs. You will enjoy relaxing or entertaining in your private patio space OR at the pool which is only steps away. 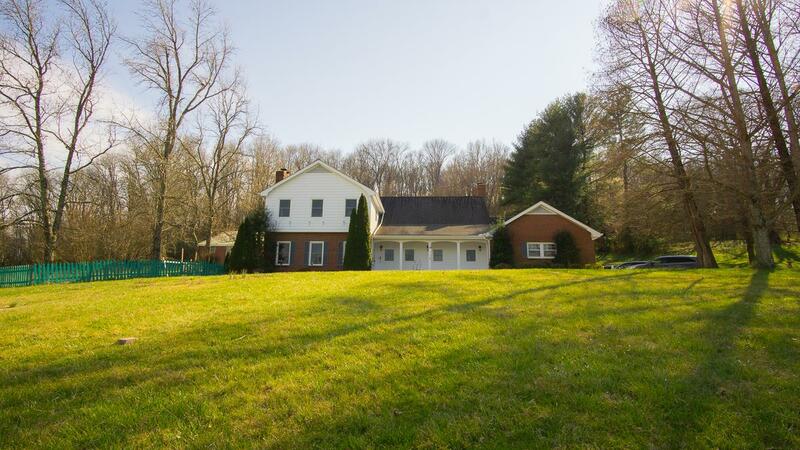 Connect with me today for more information or to schedule a showing. 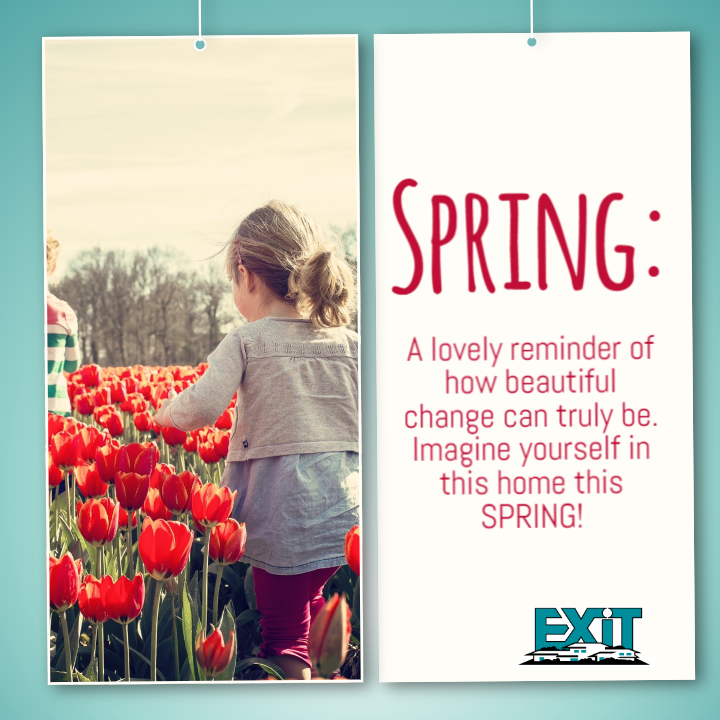 Brenda Neely, EXIT Real Estate Solutions, O: 615-826-0001, C: 615-417-2836. Owner Agent; Carpet 1 year old.